Find out the benefits of simple games and exercise to your dog’s health, wellbeing, and lifespan. Learn the telltale signs that your dog isn’t getting enough exercise. Uncover 10 fun and engaging exercises and activitiesthat will tire your dog out and make him the happiest pooch in the neighbourhood. 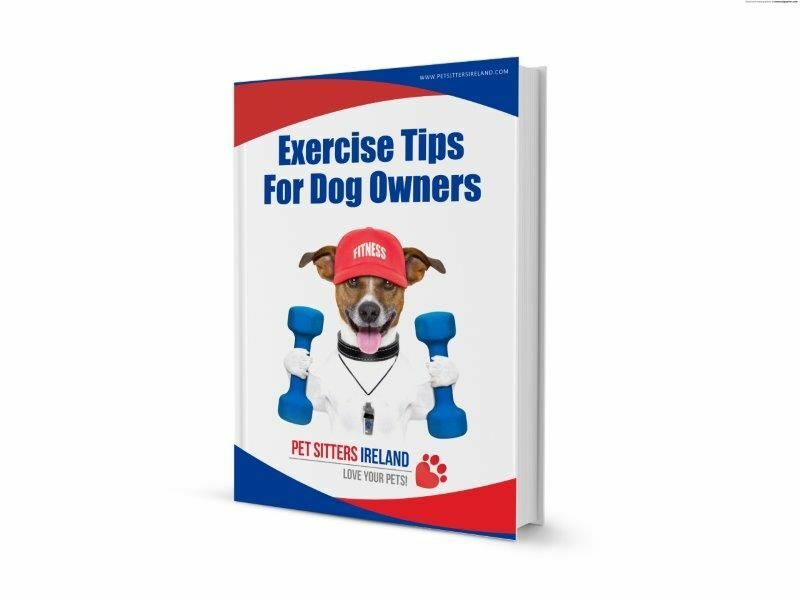 Discover several enjoyable and jaw dropping new ways people are socializing their dogs while ensuring they get the exercise they need. Are you ready to add an extra bit of fun to your and your dog’s daily routine? It’s easy!